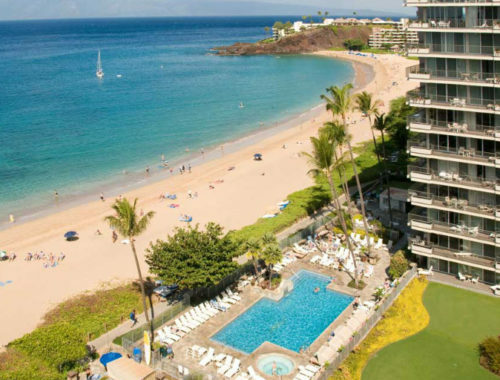 Sophisticated and private, a tranquil oasis in the heart of exciting Kaanapali Beach, Aston at The Whaler on Kaanapali Beach is perfectly located next door to Whalers Village, with its outstanding restaurants, entertainment and unique shops. 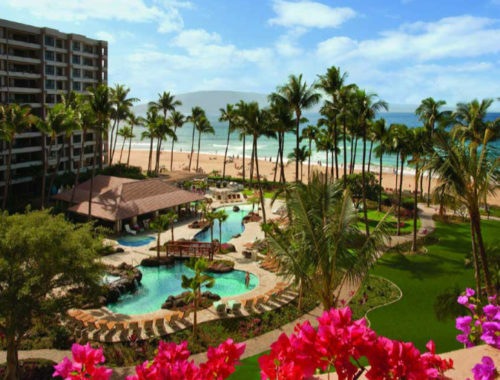 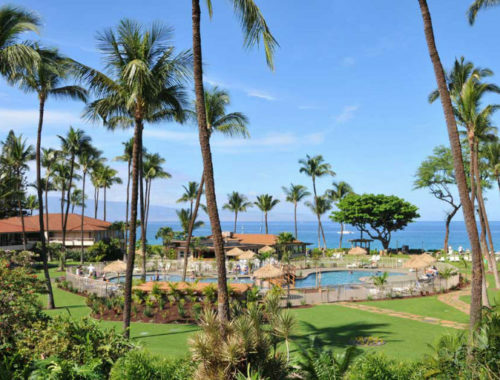 Relax on Maui’s best beach or beside the beachfront pool. 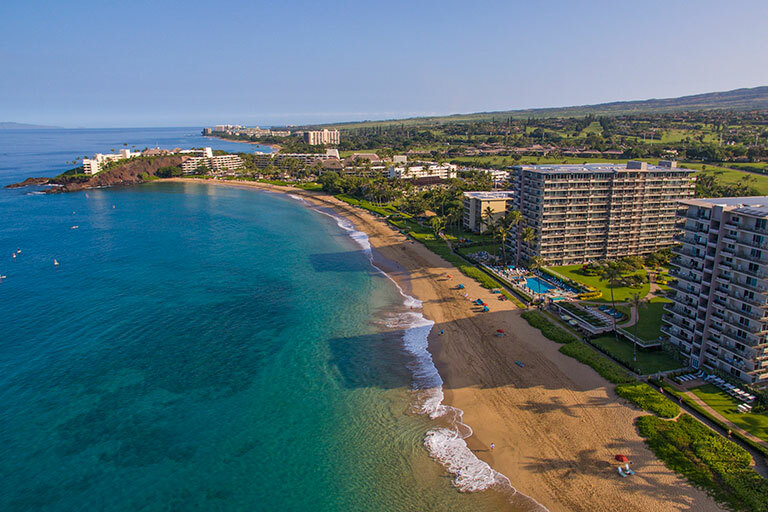 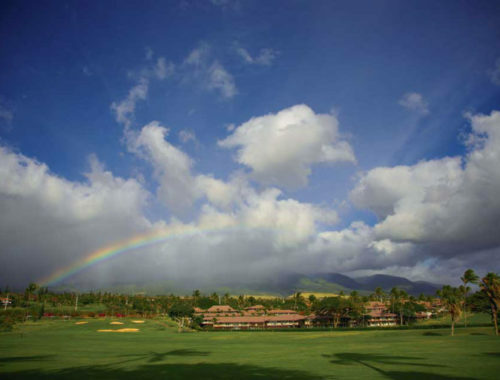 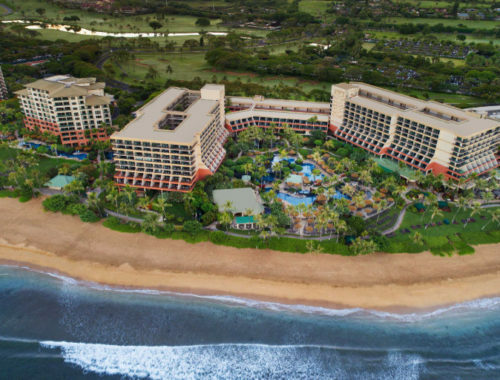 Enjoy golf at the adjacent 36-hole Kaanapali Golf Courses or the Kapalua courses just 10 minutes away. 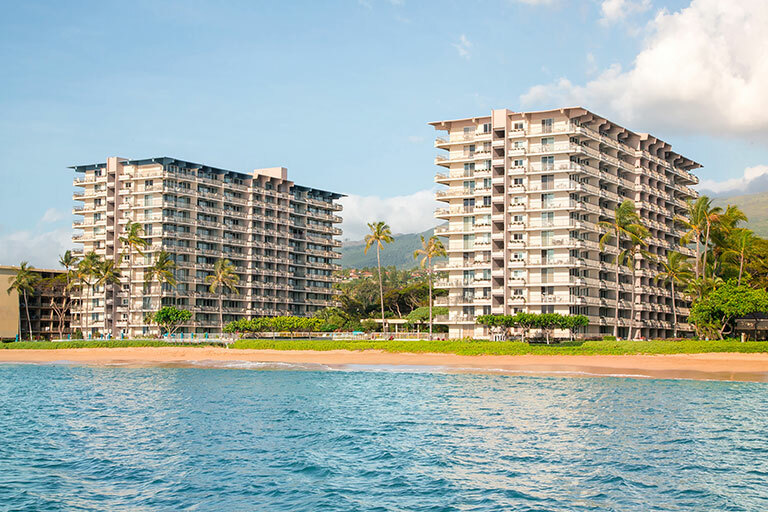 Choose from extra-spacious studios to two-bedroom condominiums with complete kitchens, daily maid service, private lanais, and spectacular ocean and garden views. 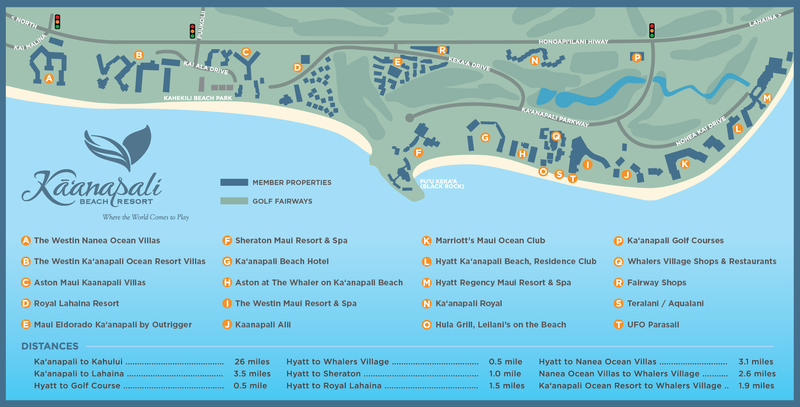 An activities desk, exercise room, and salon/spa are on-site for the convenience of guests.